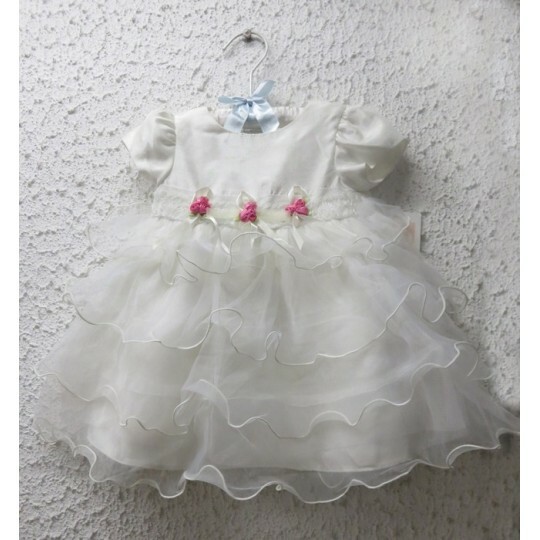 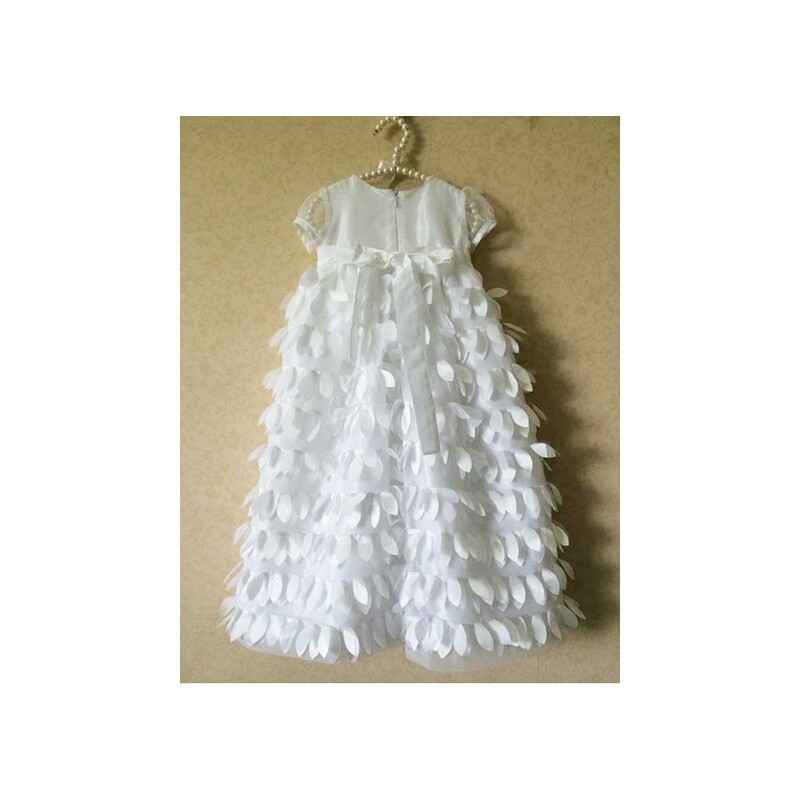 Wonderful white baby girl dress, 3-24 months. 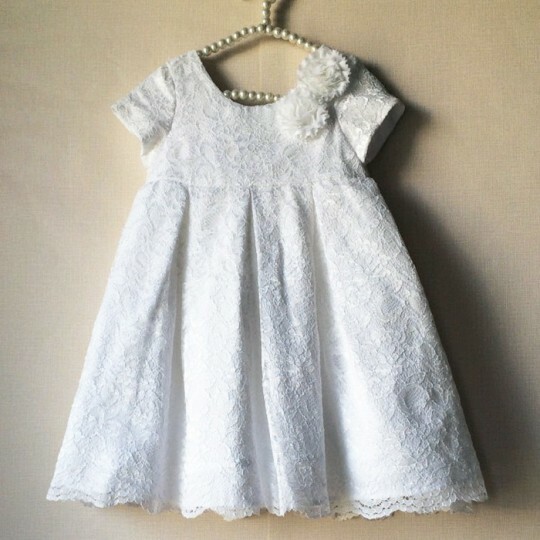 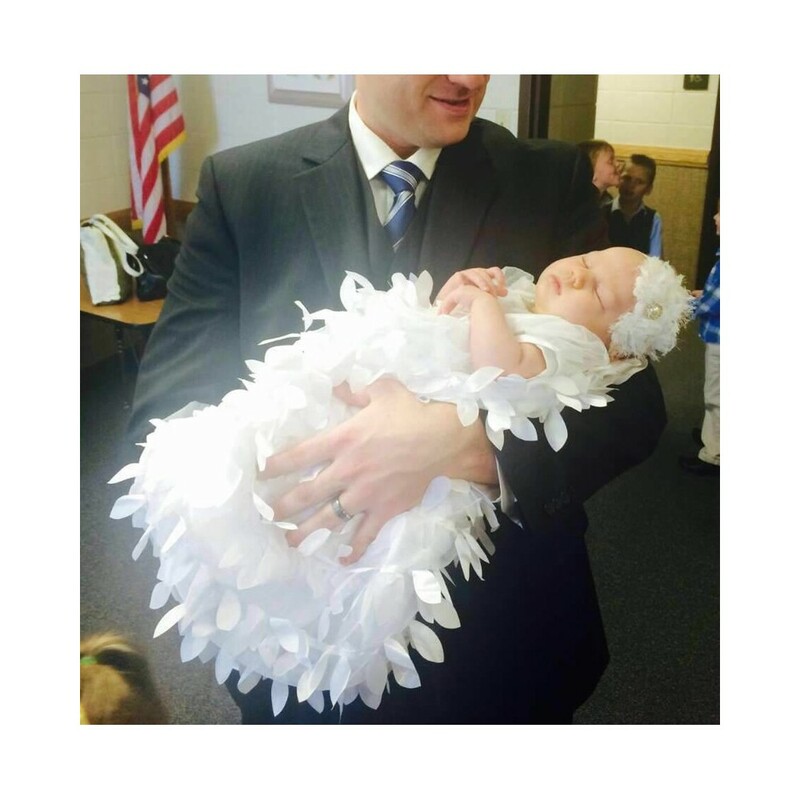 Perfect for a ceremony and for christening. 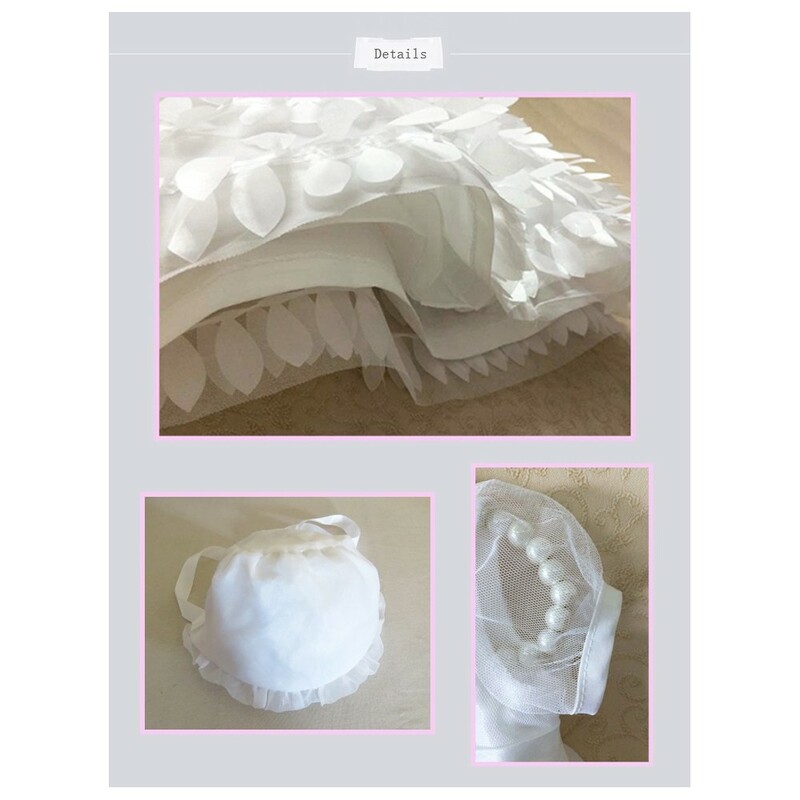 It's a very elegant dress, including a white bonnet. 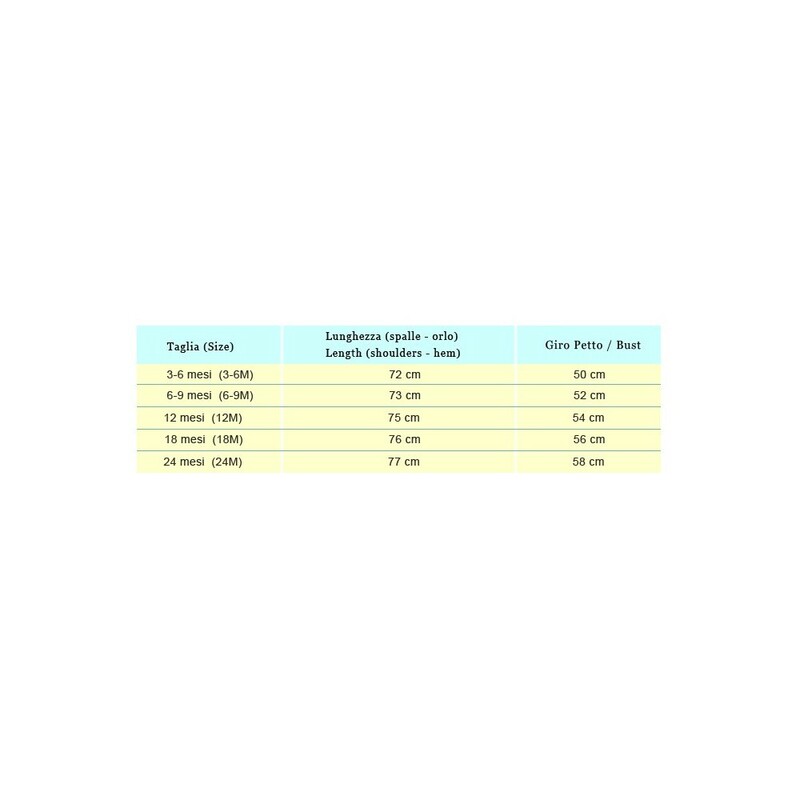 For detailed sizes please see the table below. 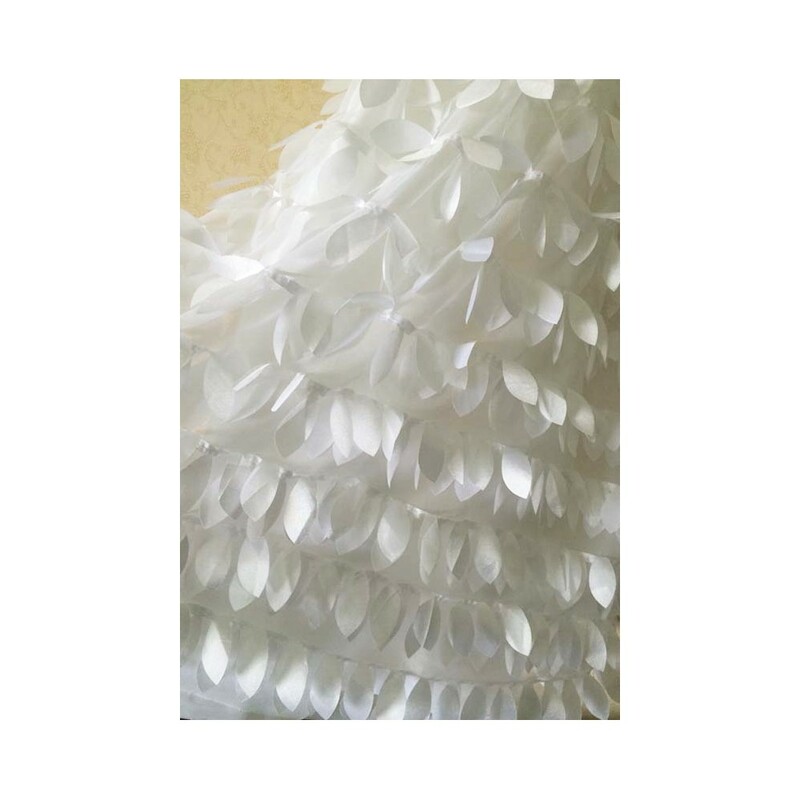 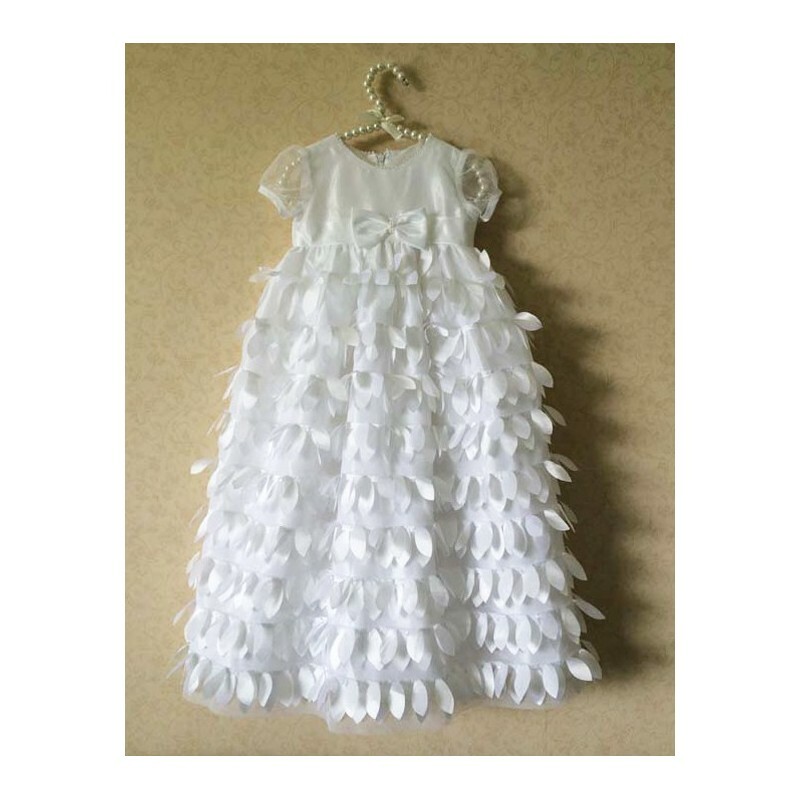 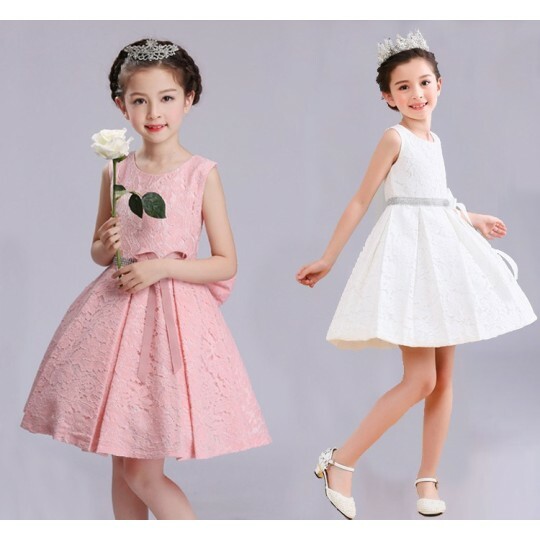 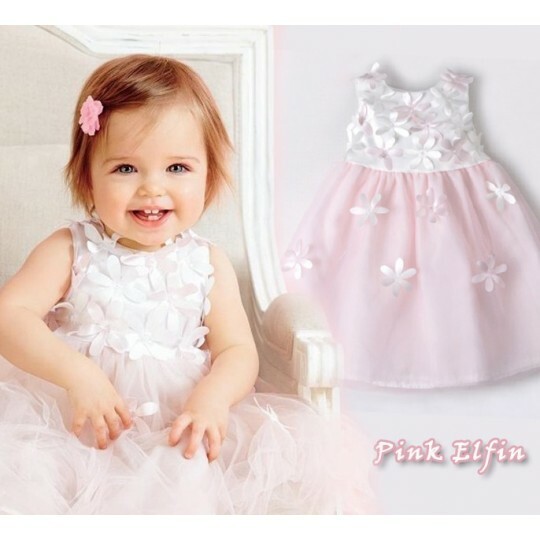 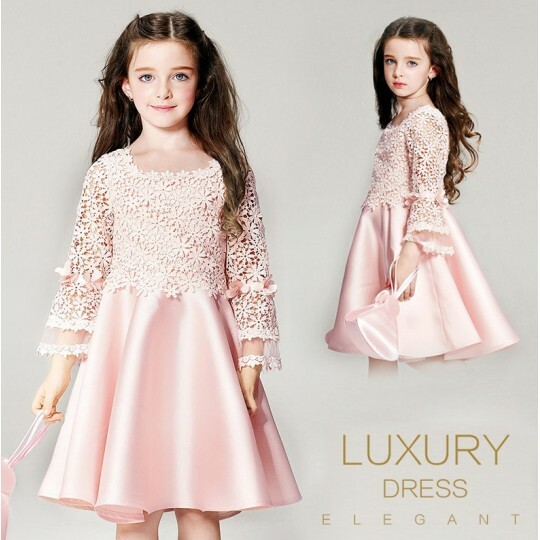 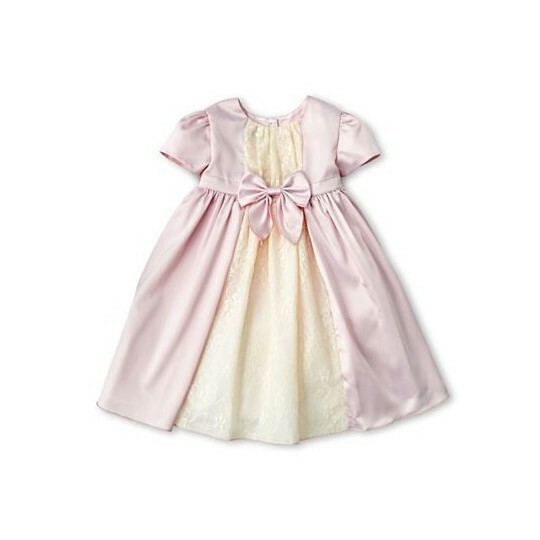 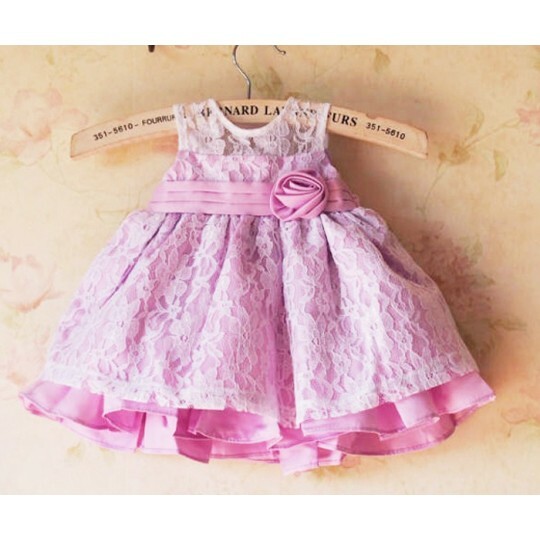 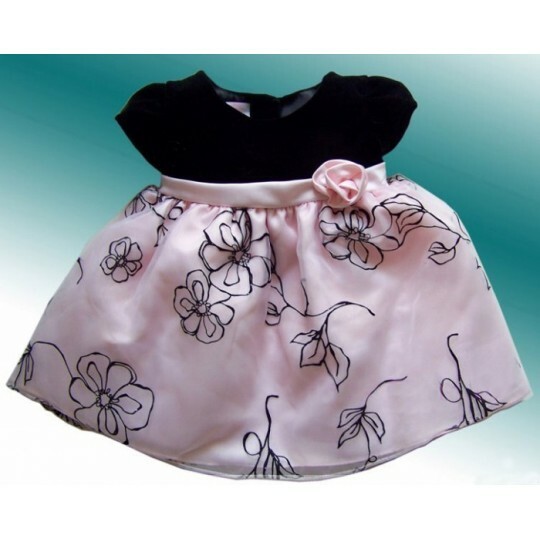 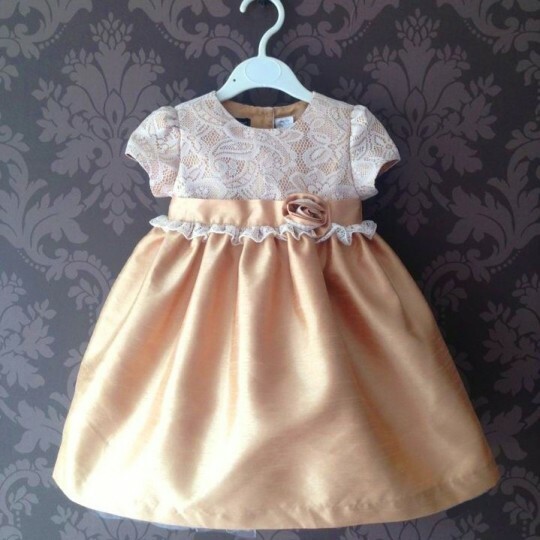 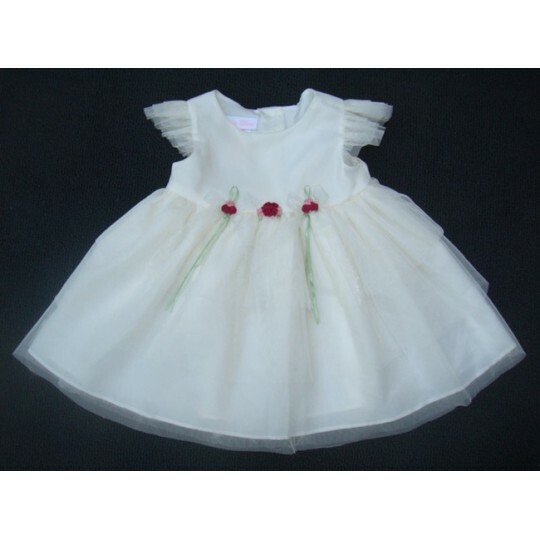 Elegant baby girl dress, suitable for a ceremony and for christening.